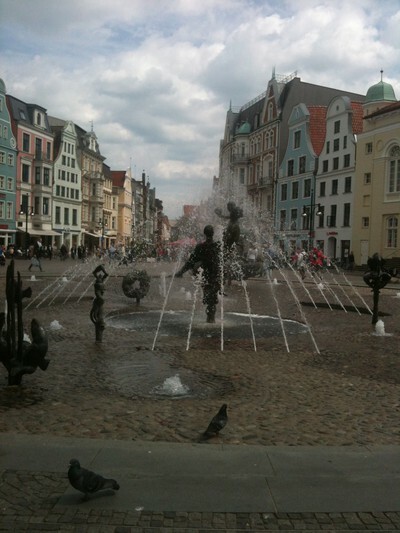 Now we are checking out Rostock! Wating for Mäxx to finish work. It's 20 degrees out, the sun is shining and we are feeling great. Horns up! !